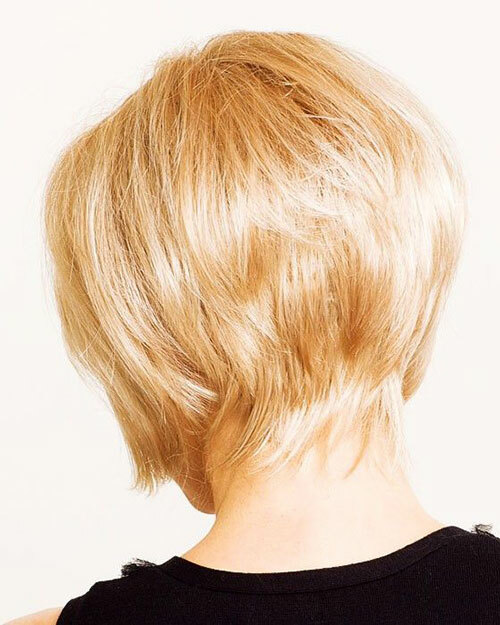 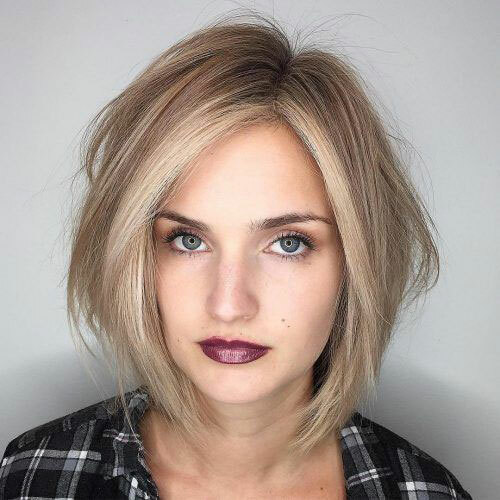 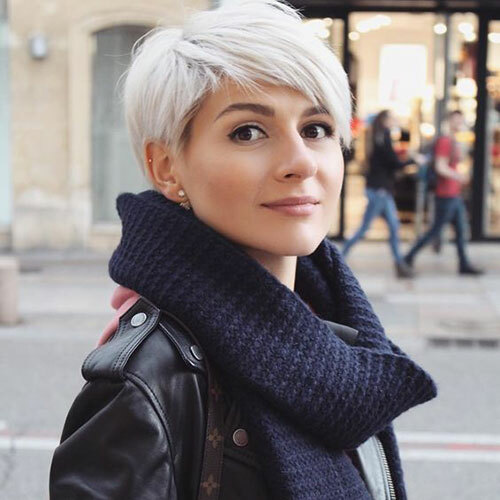 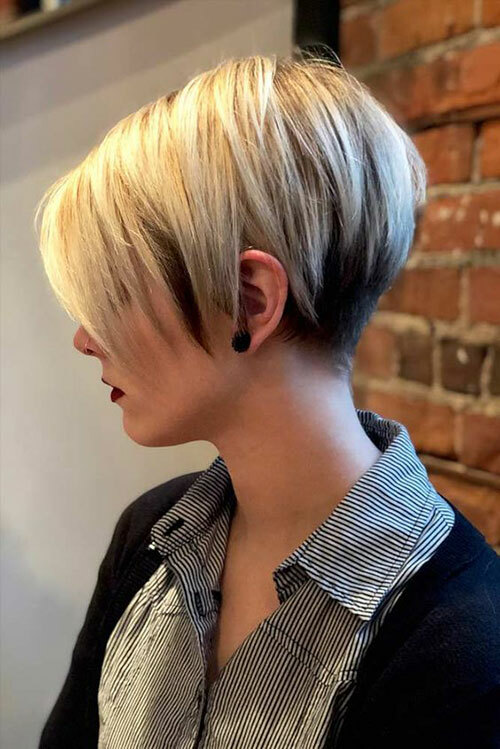 Layered Short Haircuts for Women with Fine Hair 2019 If you’re looking for pictures of trendy short hairstyles for fine hair then you’ve come to the right place! 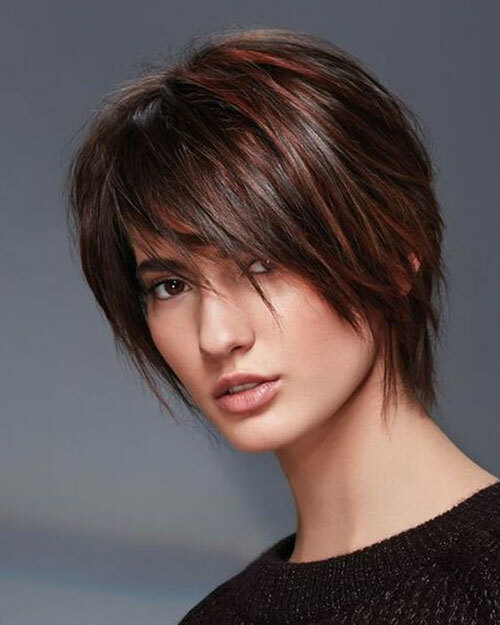 Finding a realistic haircut when you have fine hair can sometimes be a challenge due to the small diameter of your hair follicles. 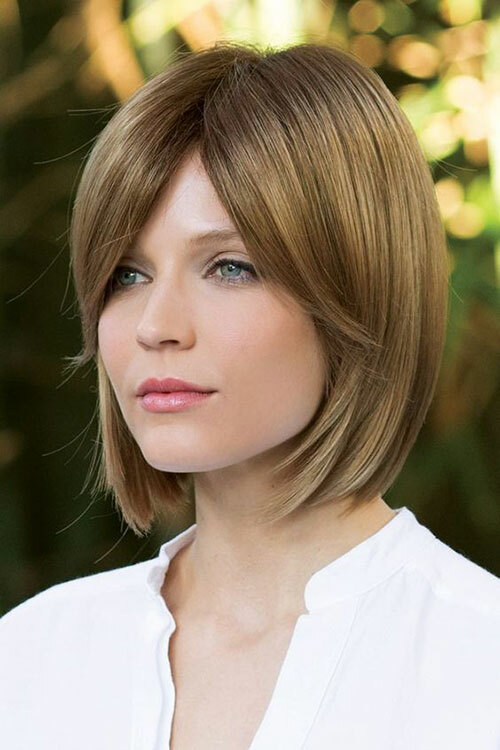 The good news is that we did all the hard work for you.